Cutie Honey is back in NEW 2018 anime movie!! Universal Studios Japan drops teaser trailer of new attractions!! By the Gods!! 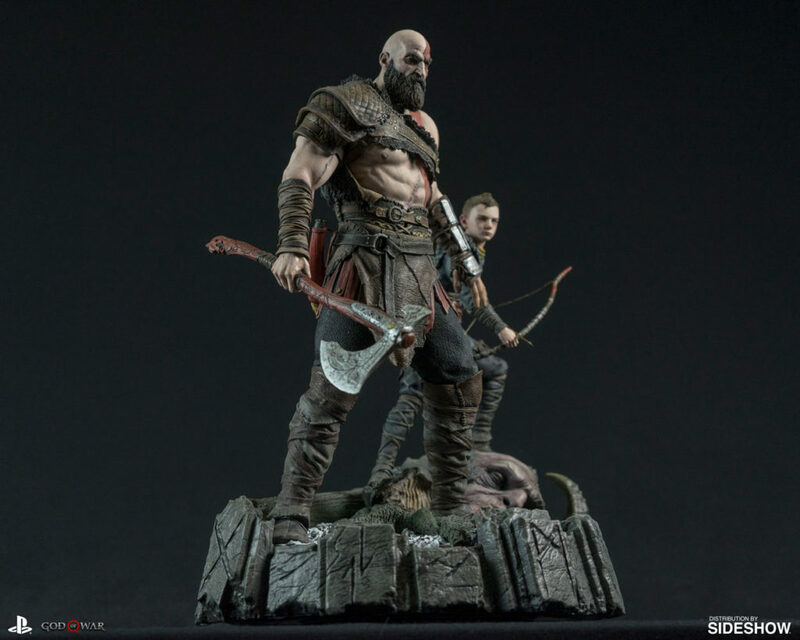 Collectable statue for God of War looks incredible!! 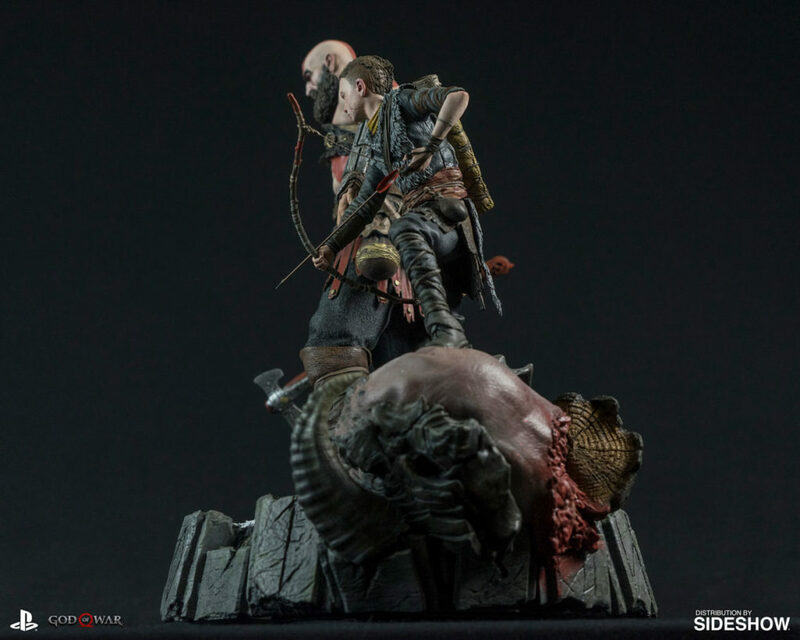 Check out this exquisite statue for the upcoming entry in Santa Monica Studios’ God of War series. 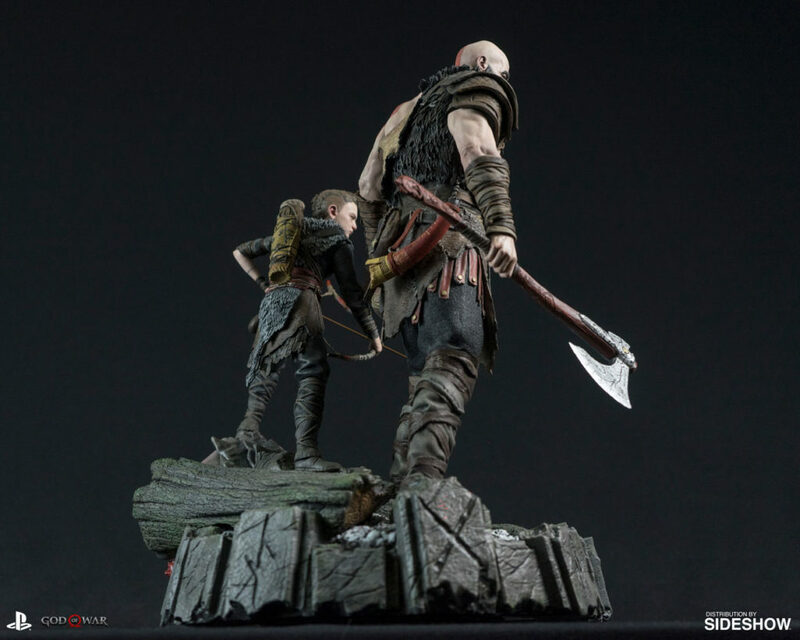 The statue, distributed by Collect Sideshow, features Kratos and his son Atreus as they embark on their adventure through the Nordic Lands. The aged Spartan lays out a gentle hand, telling his son to wait for his mark. 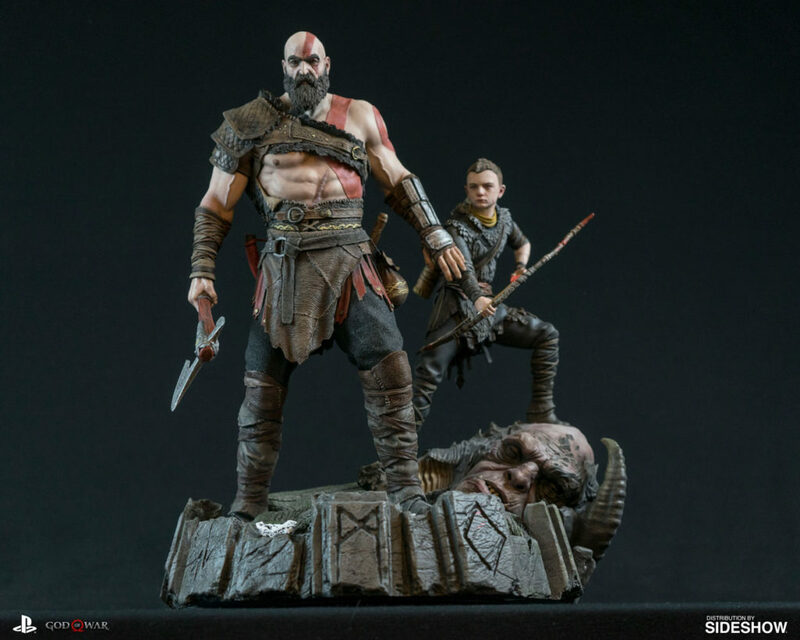 Beautifully detailed and intricately handcrafted by Santa Monica Studios, this collectable statue captures the moment as Kratos, who was once filled with rage, shows his son that he is no longer the man he once was. The statue is now available for pre-order at Sideshow’s official website. 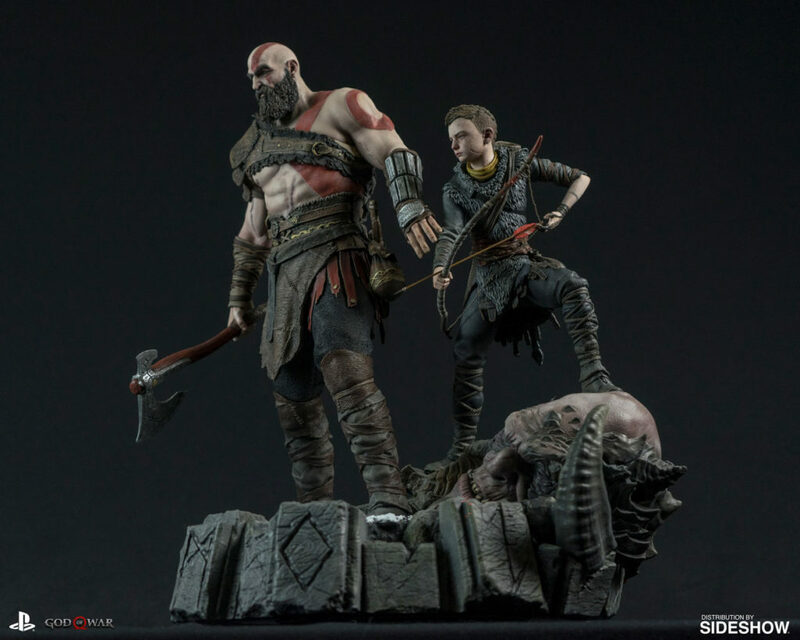 Let the might of Kratos reign in your home in Spring 2018!